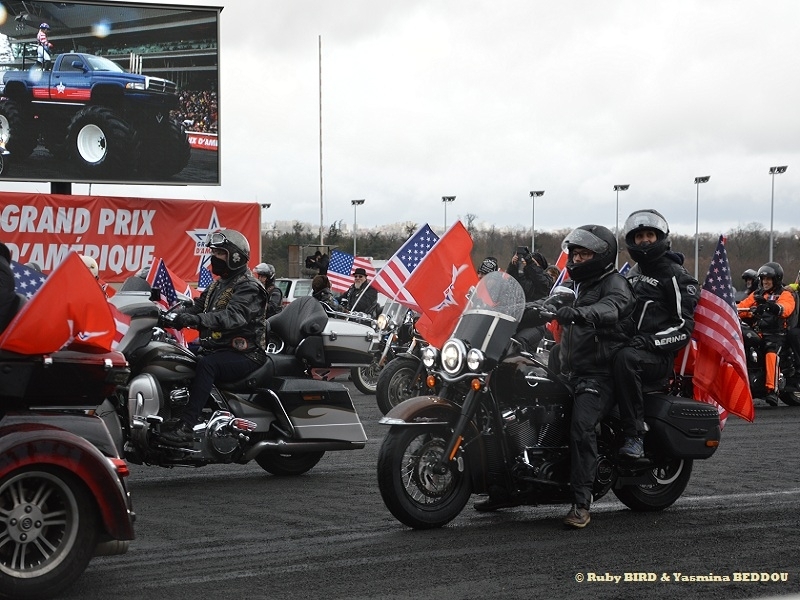 The Grand Prix d’Amérique was created (since 1920) to pay Hommage to the Americans for the Help which they gave to France during the First World War. 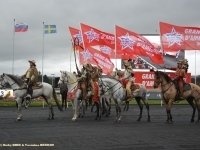 The Best Trotters in the World (18) gather at Paris-Vincennes (Hippodrome de Paris) in quest of the Title of "Harness Racing World Champion". 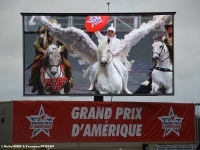 he Grand Prix d’Amérique not only boasts the Highest Prize Money in France (900,000 Euros) but is also One of the World’s Richest Races in this Discipline. 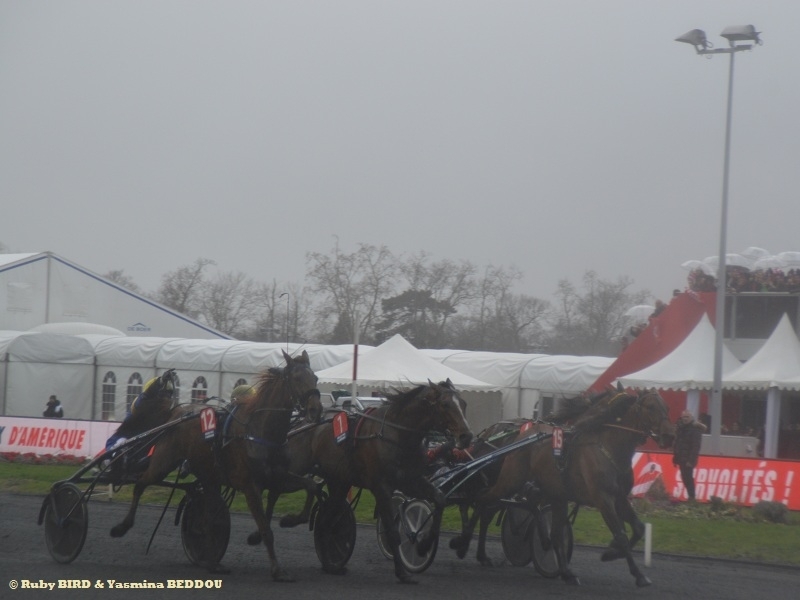 Great Number of Horse Lovers and Racing Enthusiasts (40,000 Spectators) who go to Paris-Vincennes on the last Sunday of every January to see the Grand Prix d’Amérique....This Year, the Event was held on January 27, 2019). The Average Speed (50.63 km/h), start stopped by Bold Eagle and Readly Express, the Winners of Editions 2017 and 2018 run on 2,700 Meters. This Speed corresponds to a Mileage Reduction of 1’11”2, Record to beat. Eight (8) is the Record Number of Wins for a Driver, held by Jean-René Gougeon, at the sulkies of Roquépine (1966, 1968), Bellino II (1975, 1976, 1977) and Ourasi (1986, 1987, 1988). Four (4) is the Number of Wins taken by Ourasi in the Grand Prix d’Amérique (1986, 1987, 1988 and 1990). This Record remains unequalled to date. 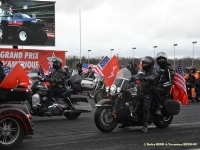 40 Million Bets placed, in Euros, on just "The Grand Prix d’Amérique" Race. This makes it the Most Bet-Upon Race of the Year for French Punters. 6 Million Betting Slips registered on just "The Grand Prix d’Amérique" Race each year. 173/1 is the Highest Odds ever recorded, on Oyannax, Winner of the 2010 Edition ahead of Another Outsider, Quaker Jet (108/1). 500 Journalists were accredited on the Day of the Event in Vincennes Hippodrome de Paris. 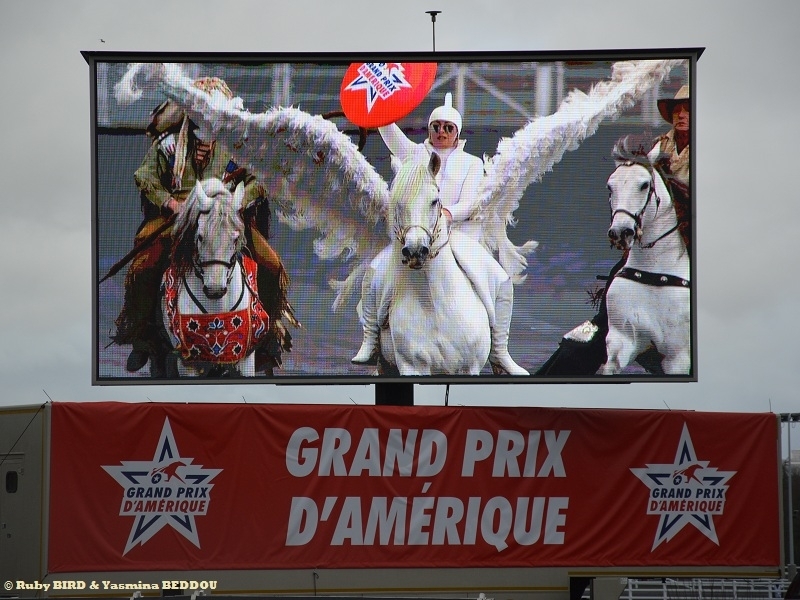 36 Countries broadcasted "The Grand Prix d’Amérique" on 4 Different Continents. 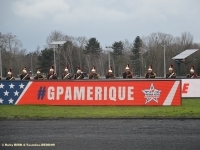 In 1863, Vincennes Hippodrome de Paris was created. It was inaugurated on March 23rd on the Site on which it stands Now, which was once the Imperial Farm. 42 Hectares of Surface Area, located in the Heart of the Vincennes Woods. 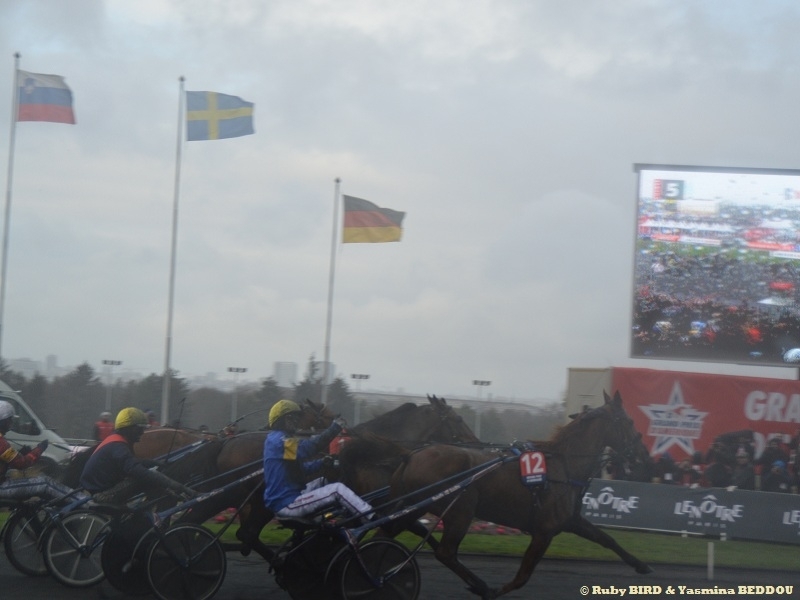 157 Race Meetings were held at Vincennes Hippodrome de Paris in 2018. 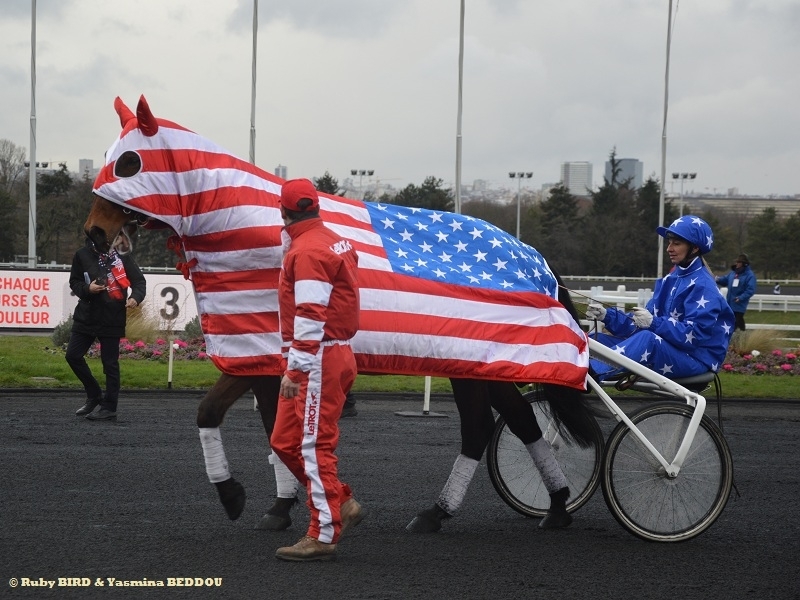 1,265 Trotting Races were played in 2018 at Vincennes Hippodrome de Paris with 21 Races Group I, 85 Races Group II and 80 Races Group III. 2 Race Tracks at Vincennes : the 2000m Large Track and 1600 m Smaller Track both have lighting, making it a Great Spot to organize Nocturnal Races. 150 Boxes are available for Racing Professionals to use in the Vincennes Stables. 3 Panoramic Restaurants open to the Public : Le Prestige and Le Sulky on the 3rd Floor and the Café Casaques on the 2nd Floor. 3,000 m² of Surface Area of the Grand Hall of the Hippodrome, which houses Betting Booths, an Information Kiosk, a Souvenir Shop and also a Bureau De Change and a Cash Machine. 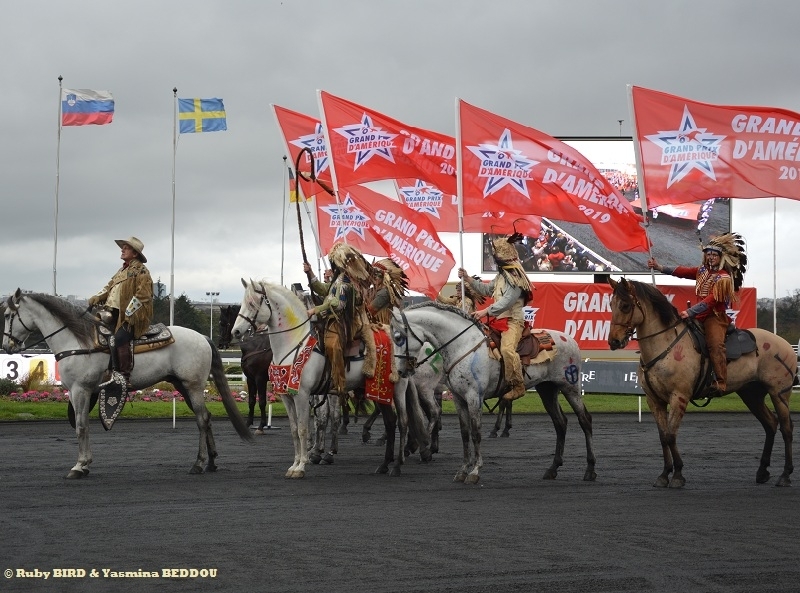 Each Year, society LeTROT puts the Notoriety of "The Grand Prix d’Amérique" in Favor of a Charity that benefits from its Media Coverage. SOS Autisme France, chaired by Olivia Cattan, was highlighted on the Occasion of "The Grand Prix d’Amérique" and benefited from Patronage. 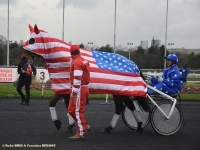 As part of this Operation, the Recipe Entries Sunday, January 27, 2019 at Vincennes Hippodrome of Paris and the Profits related to the Sale of the T-Shirt Collector will be donated to the Association. Autism is a Developmental Disorder that affects 1 in 100 Children and 600,000 People in France. In order to improve their Care and assert their Rights, the Association SOS Autisme France conducts Actions that promote their Integration into School, the World of Work, Sports Clubs and Cultural Centers. Founded in 2014, it relies on a Network of Volunteers to support 25,000 Families today. In addition to its Actions to help People with Autism to develop their Cognitive Abilities, the Association SOS Autisme France organizes many Awareness Events that help change the way Society looks and fight Against Discrimination. 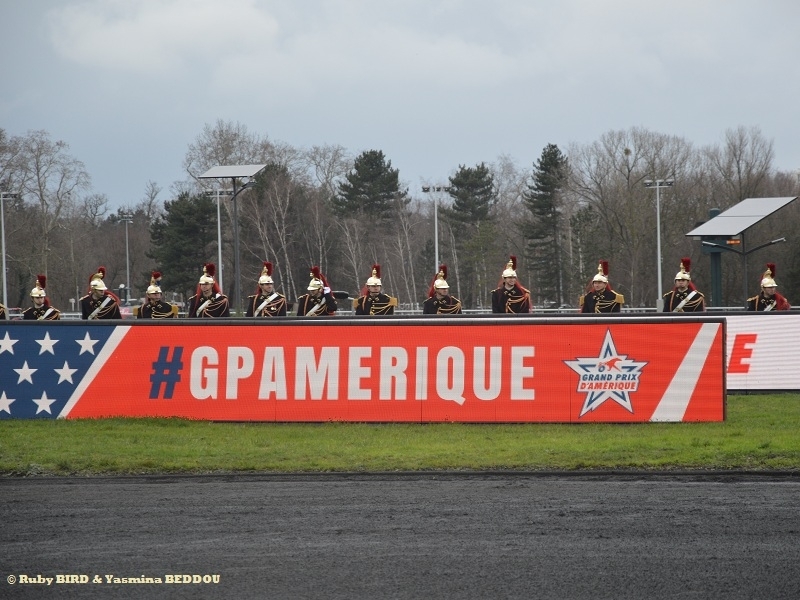 Source : "The Prix d'Amérique" Event (January 26-27, 2019) at Hippodrome De Paris - Vincennes.